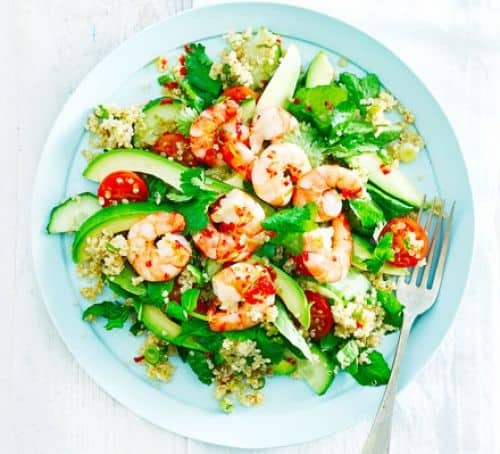 There’s a little of everything in this weeks meal plan. Fish and Chips, Slow Cooked Chicken and an outdoor BBQ. 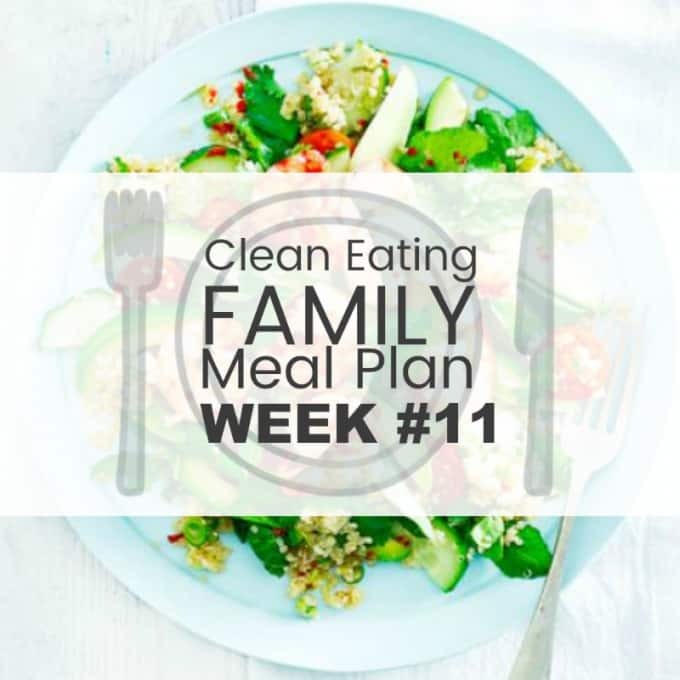 This is a meal plan that will bring the family together all week. I don’t know about you, but in our home, dinner time is family time. No matter what we are doing or how busy we all are, we always make time to come together for our evening meal. I like to get dinner on the table by 6.00 pm every evening. Well, that’s the plan. Lately though, it’s staying lighter a little later so I have been missing the deadline a bit too frequently (so my youngest keeps telling me). My oldest daughter is heading to University next year, so I’m not sure sure what that means for our family evening dinner ritual. It’s a bitter sweet thought that I am not quite ready to accept. I’m hoping that she makes the 30 minute drive every evening to join us for dinner … but hey … that’s just me hoping. 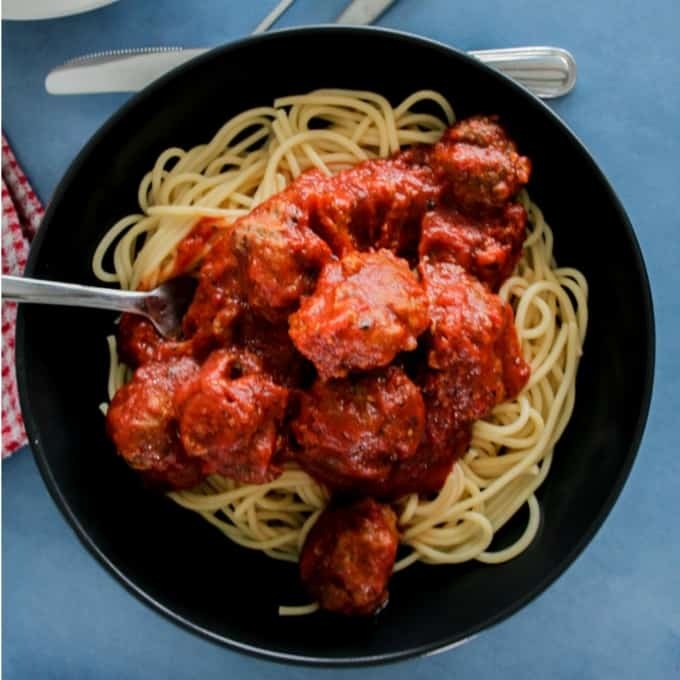 Dump and Bake Italian Meatballs – Some dinners are a little too easy that you almost feel guilty. This dump and bake recipe takes around 10 minutes to prep and the oven does the rest of the work. Try the Dump and Bake Italian Meatballs Recipe here. 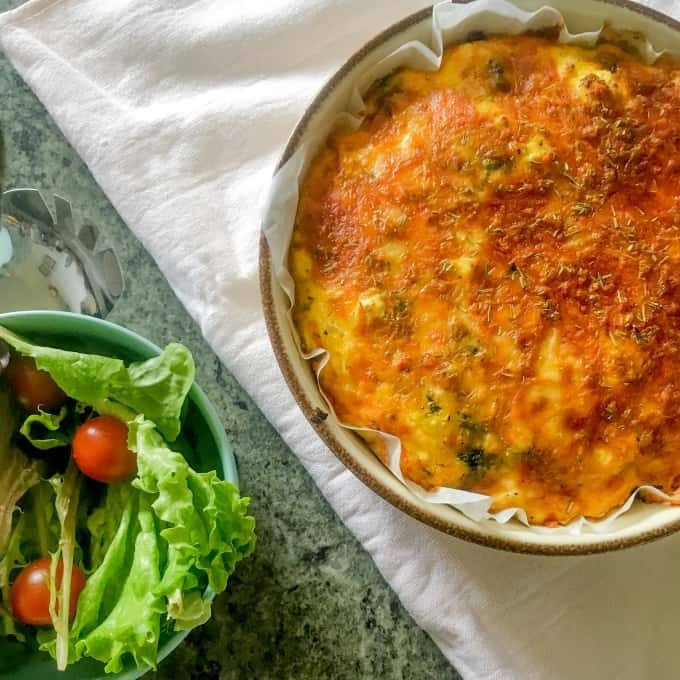 Chicken and Vegetable Crustless Quiche – Need to use up some leftovers? Throw it all together in a tasty, feed-a-crowd-kinda-dinner quiche. 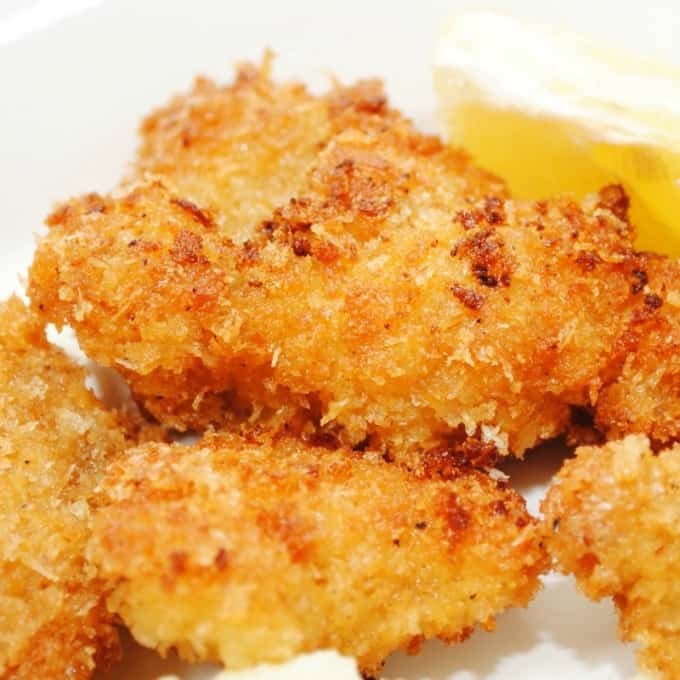 Find the Panko Crumbed Fish Nuggets Recipe here. 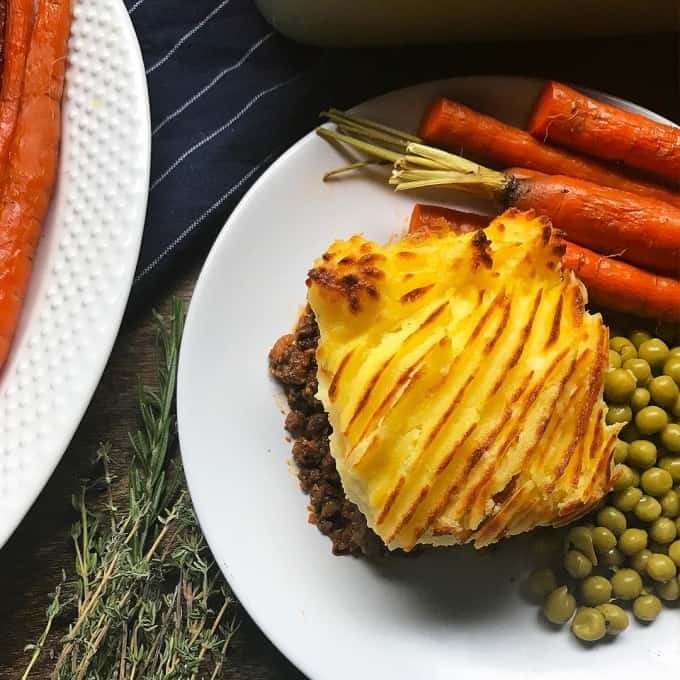 Golden Shepherds Pie – A slightly decadent version with red wine and Worcester sauce. I make this using beef mince rather than lamb (just because we don’t eat lamb round here). 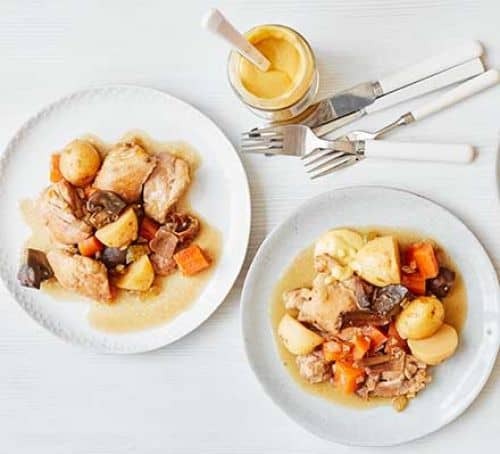 BBQ Chicken with Creamy Potato Bake and Salad – A simple meal that makes a regular ol’ Saturday feel like a full blown party. We light our outside Charcoal BBQ and slow cook chicken pieces to serve alongside a family classic – creamy potato bake. 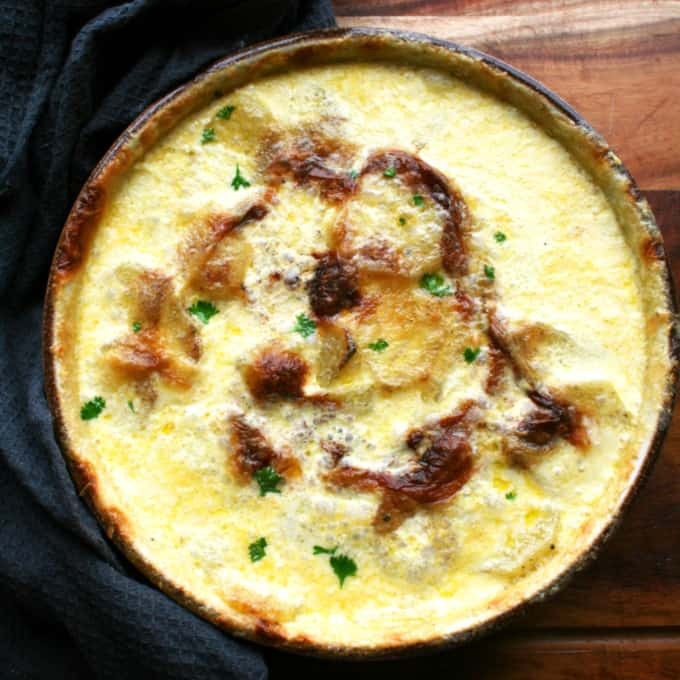 Get the Creamy Potato Bake Recipe Here. 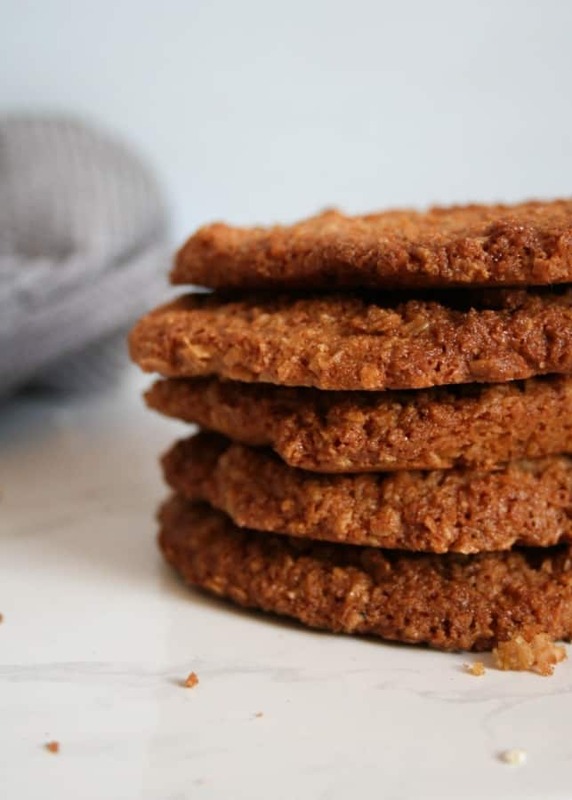 Crunchy Oat and Coconut Biscuits –Made with a few everyday, whole food ingredients, these classic, super crunchy biscuits are a staple in any Whole Food kitchen. They are crispy, tasty and I’m warning you now – it’s going to be hard to stop at just one.